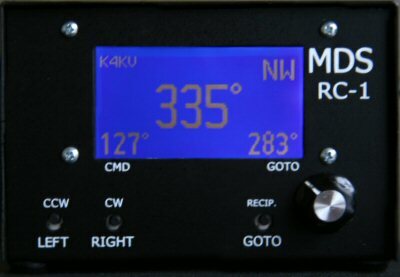 Our price is $229.95 This is the MDS RC1-E (Digital Rotor Control) This control box for the Emotator Series includes a USB interface for computer control. 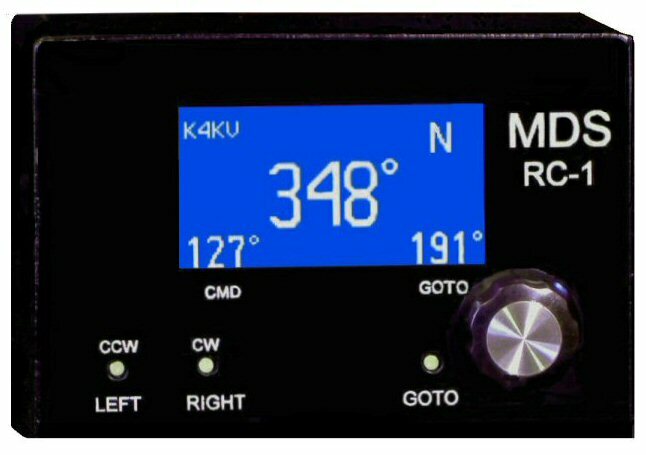 Great for remote control of your antenna's on your remote station with certain software. 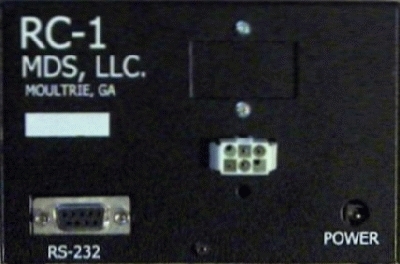 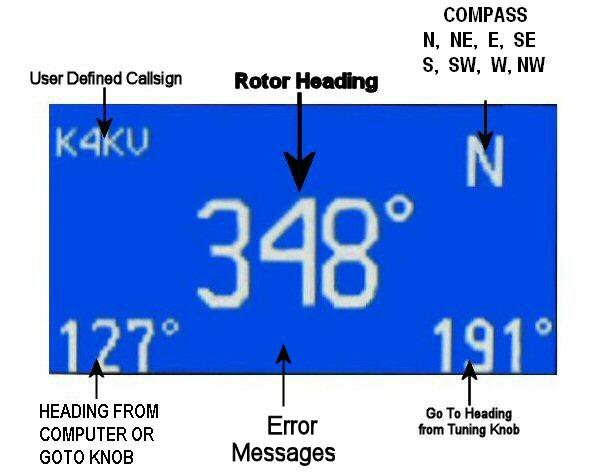 This is a close up shot of the main display screen of the RC-1 Digital Rotor Control with explanations of the data displayed.